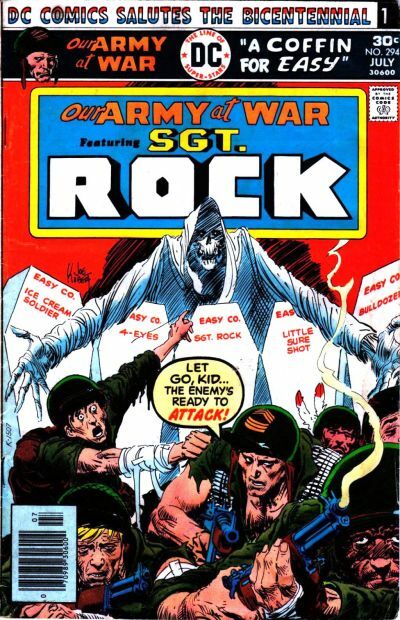 At the top, you wrote that the book changed to sgt rock in 1997. I think you meant to write 1977. Thanks for catching that! I changed it! Appreciate your letting me know!